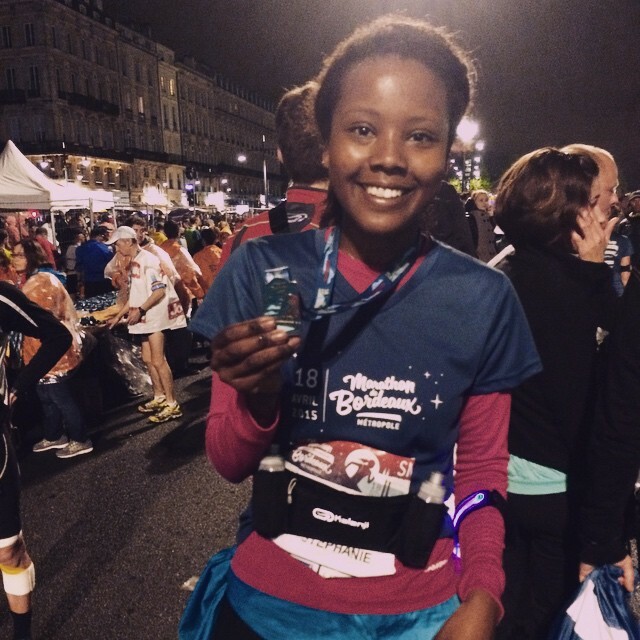 Super Steph Wangui recently completed the Bordeaux half marathon in support for the HUGE Partnership. On the last count she has raised over £600 for HUGE; this fantastic donation will support 3 children to a years education and 2 hot meals a day. Thank you so much Steph and congratulations on a fantastic achievement. On the 8th September Jane Davies took part in the Challenge Henley Triathlon, a gruelling ironman event where Jane completed a 2.3 mile swim, 112 miles on the bike and finished off with a 26 mile run. In the process Jane raised over £600 for the HUGE partnership, enough to educate and support 3 children for a year. Thank you so much to Jane for this HUGE donation.